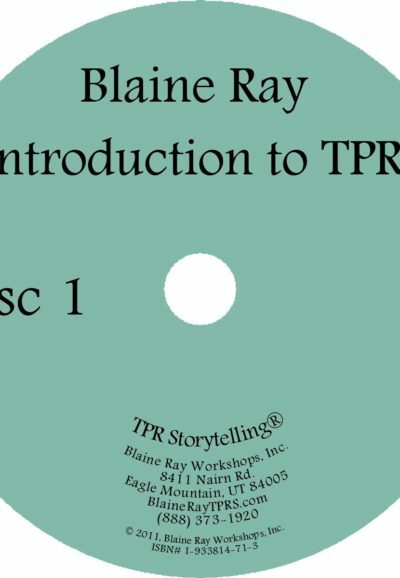 The manual of TPR Storytelling. 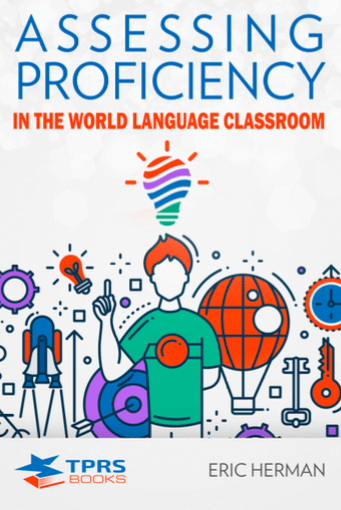 7th edition. 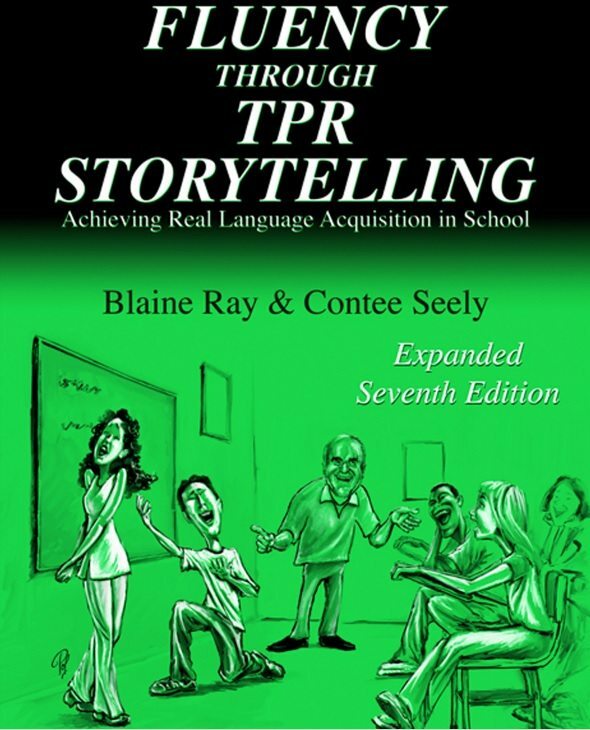 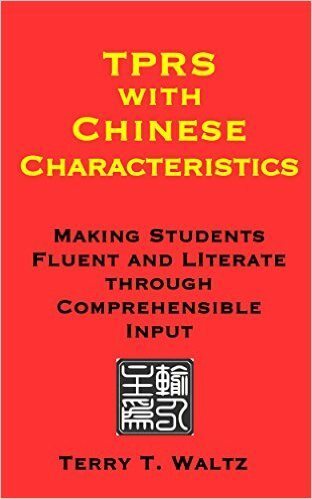 Contains thorough explanations of and rationale for teaching with TPRS- and much more! A must for anybody wanting to learn about TPRS in greater detail.